Something about Amsterdam makes you see life on the brighter side especially in the epic event of a warm Dutch Summer. Everyday is a new day and the beginning of anything you want it to be. This collection was specially created to capture those gezellig moments to last with you even into the chillier weather. 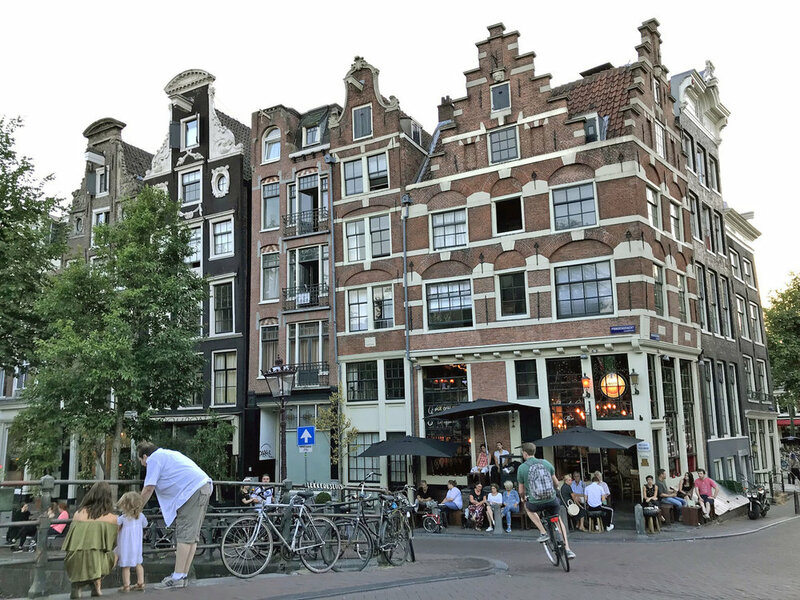 Living in Amsterdam gifts one determination to embrace life. Even a short stay acts as a reminder to simply pause and enjoy. The slim canal houses are crowned with fancy ornate gables creating the infamous postcard-like skyline of Amsterdam. Inviting little restaurants and cafes are found beneath the houses adding to the vibrant ambience of the city. Forever cherished in your heart are the simple pleasures of those Summer memories.